It's not just a toy! 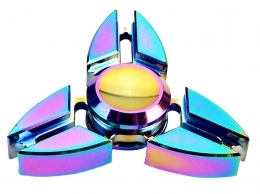 Metal Spinner will help reduce stress, it will help get rid of bad habits, it's useful in "killing time" - that means it is an indispensable gadget for everyone who wants to quit smoking! Keeping the toy in a rotating motion is fun for anyone - and it doesn't matter how old you are! Check it out! 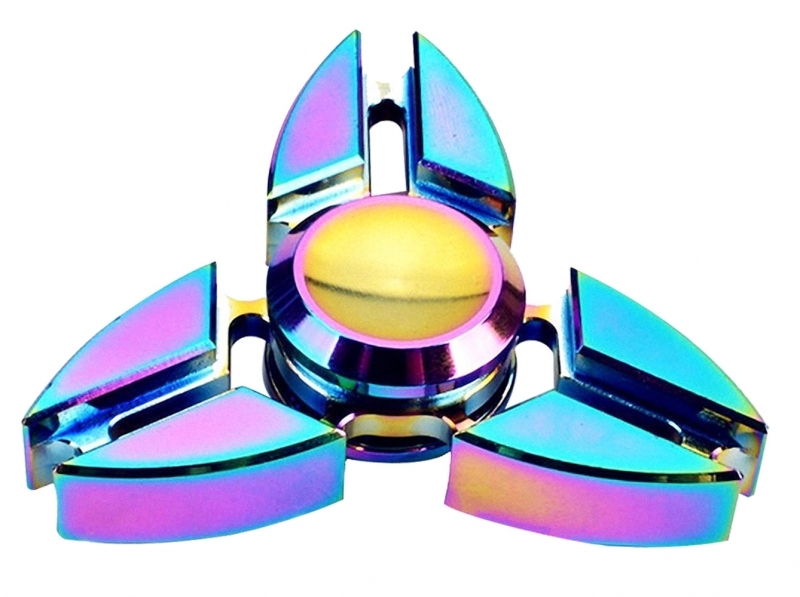 Very good design with high-speed bearing make our Metal Spinner an exceptionally long turnaround time. And this is a guarantee of fun at the highest level! You can play it anywhere. It's compact, simple and discrete - you can easily put it in your pocket to take it with you wherever you want!